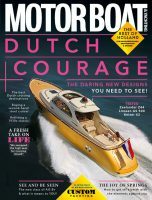 Motor Boat & Yachting July issue on sale now! 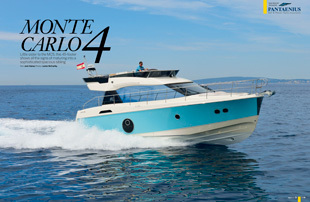 This month’s cover star and main boat test is the Monte Carlo 4 from Bénéteau Group. It is the little sister of the impressive MC5 and goes straight into battle with the likes of the Princess 43 and Fairline Squadron 42. It certainly has style but is it the whole package? Our second boat test is the Azimut Atlantis 50, a back to roots sportscruiser with versatile layout options and Italian flair as standard. We have a great Owner’s Upgrade this month, too, featuring Paul and Sue Jones who restored a Grand Banks 42 to its former glory in flawless detail. We have a feast of cruising delights this month. Peter Cumberlidge pens a thought-provoking feature on cruising the historic D-Day beaches to commemorate the 70th anniversary of the historic landings. 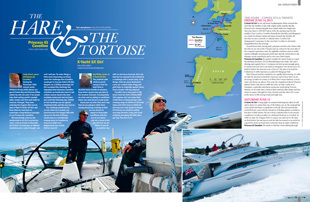 Piers and Lin du Pré continue their French folly in their Fleming 55, this month cruising Vendée. The cruising section is rounded off with an intruguing sail versus power story where a Princess 61 races an X-Yacht from Cowes to Cascais, Portugal with the motor boat facing the “penatly” of stopping off for some slap up grub along the way. 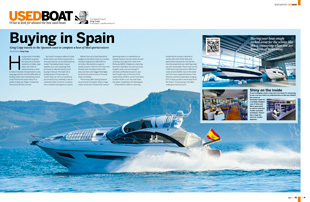 The July issue also features a Used Boat special where our man Greg Copp heads to Sunseeker Spain’s base in Empuriabrava, a one stop shop for buying and keeping a boat in the Med. He also picks out four seriously tempting secondhand boats for you to peruse. There’s lots more to enjoy in the issue including a look at the spectacular Riva 88 Miami, new diesel engines based on Alfa Romeo blocks and a Custom Yacht report on the Sanlorenzo 118. 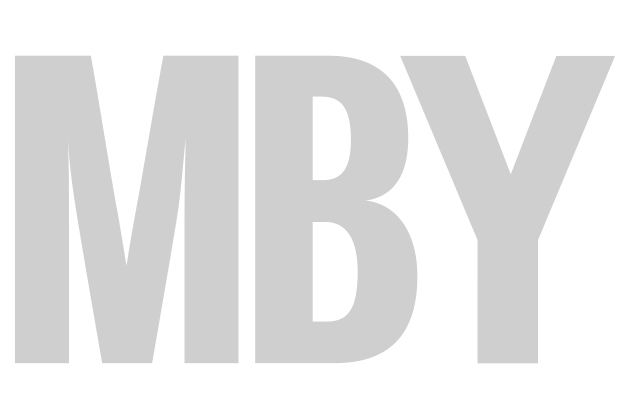 Remember you can find associated video content for the July edition in our videos section.